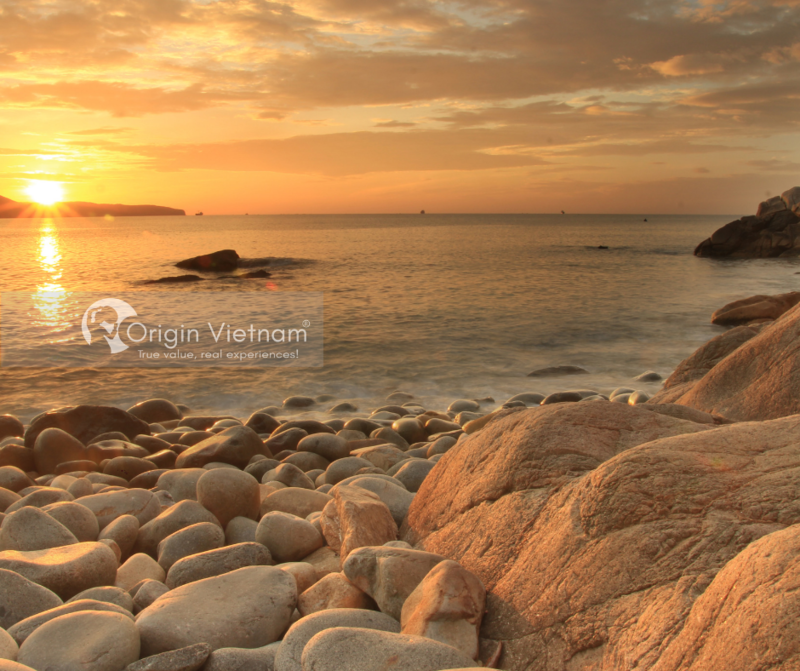 Quy Nhon, Ha Long Bay, Da Nang or Phu Quoc is a destination that attracts many visitors to explore and experience. On April and May this year. If you are still deliberately choosing, you can refer to the list of interesting destinations below. If you have time, you can choose kayaking activities. Because it's one of the most interesting journey to explore the cave. If you can get deeper inside, the more surprised and passionate. 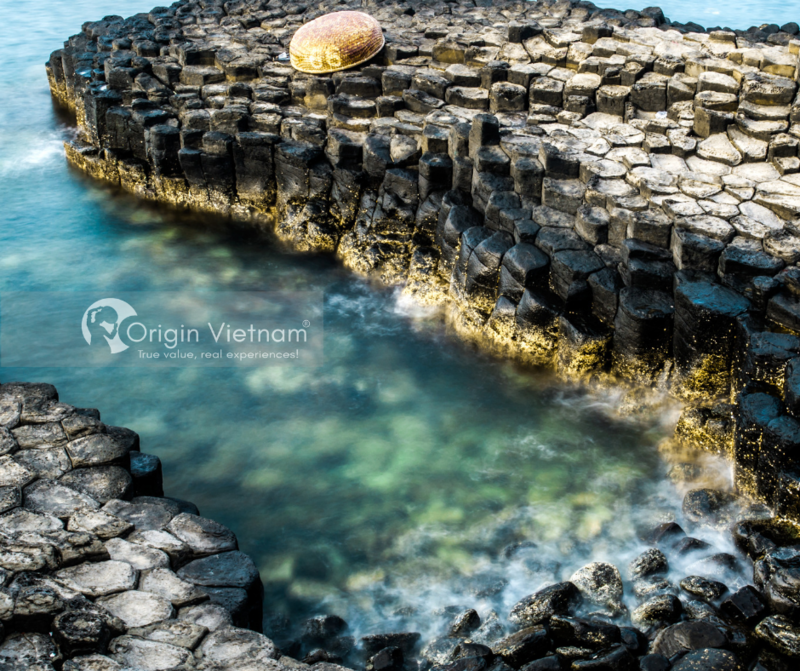 White sand beaches, colorful resorts, Danang is suitable for short-term nature exploration. Viewed from above, majestic mountains, the Son Tra peninsula is extremely spectacular. Non Nuoc Beach, Bac My An, My Khe, Pham Van Dong ... stretches, white sand, clear blue water will dispel all fatigue. 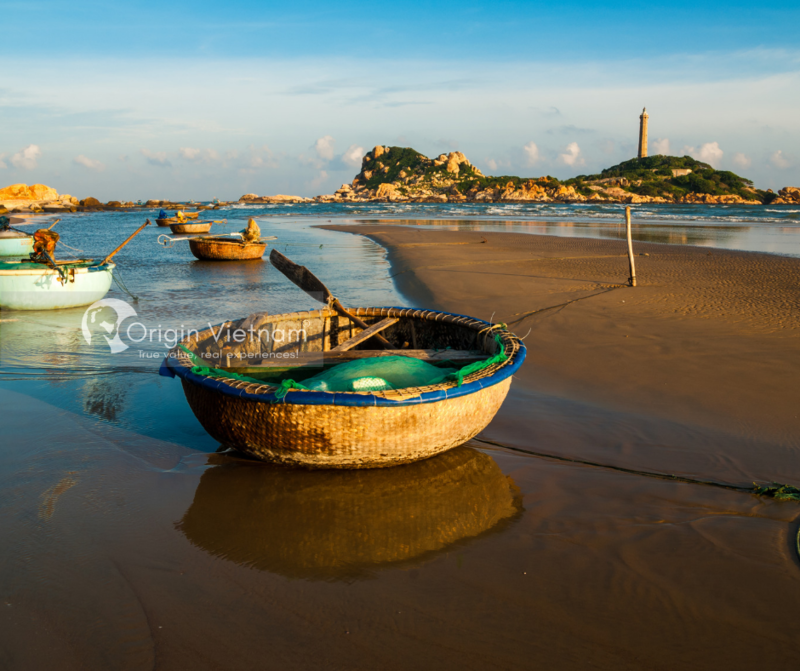 With a clear blue sky, white sandy beaches, coconut trees, Da Nang offers a peaceful and relaxing space. This is also the place for those who want to watch the sunrise and sunset. With a coastline up to 189 km. There are many beautiful and unspoiled beaches attract visitors. 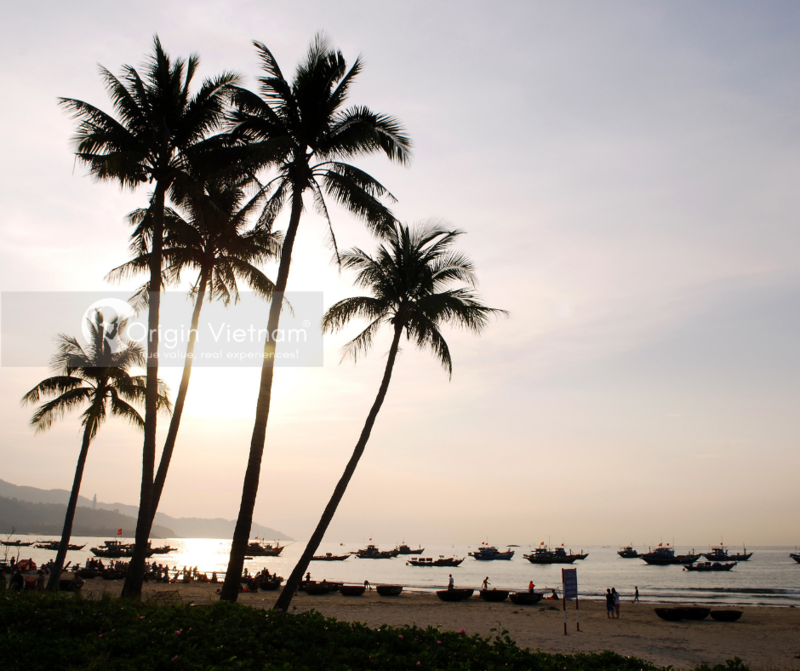 The clear Bai Beach is a convergence of forests, sea, streams and hills. Having appeared in cinematographic work "I see yellow flowers on green grass". Especially Bai Xep has cut people's hearts. Because of the wild beauty of undulating black rocks on the blue water, a charming sea view for the couple. In addition to the names that save the history books or the famous traditional martial arts. 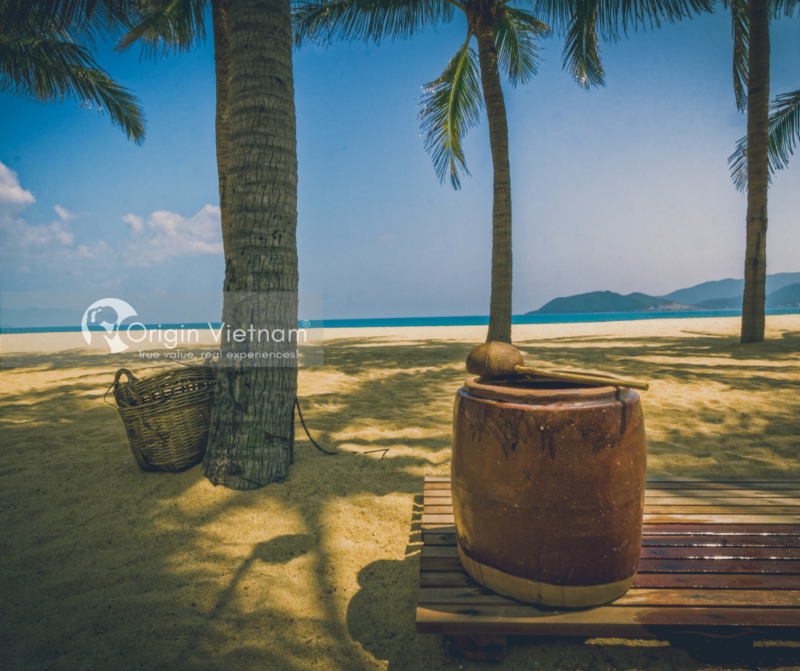 Quy Nhon also owns the unspoiled island that could not misses if you travel to Phu Yen. You also can visit Eo Gio with the sight path halfway up the mountain, as beautiful as Jeju Island in Korea. To Co Co blue, you unleashed on the smooth white sandy beach and the rocks protruding in the middle of the sea intact. There are many large and small cliffs form "natural pools". That can accommodate 5-7 people, very low water levels. It's also safe for children. Do not forget to enjoy fresh seafood processed according to Quy Nhon's taste. The city scores points with white sand and blue sea, a place for you and your family to enjoy a truly relaxing vacation in Vietnam. It will be a peaceful moment of walking on the white sand, soaking in a hot spring soothes all tiredness. You will have moments to live hard, challenge yourself in each sport on the sea. Such as canoes, paragliding ... or explore the ocean. In addition, you will experience the exciting Nha Trang sightseeing journey on the cable car, fun entertainment at Vinpearl Land, travel to explore the secret island ... very interesting. To Ninh Chu, you can run on a winding road, one side is white sandy beach and other side a majestic mountain side. The first point to stop is Vinh Hy Bay. 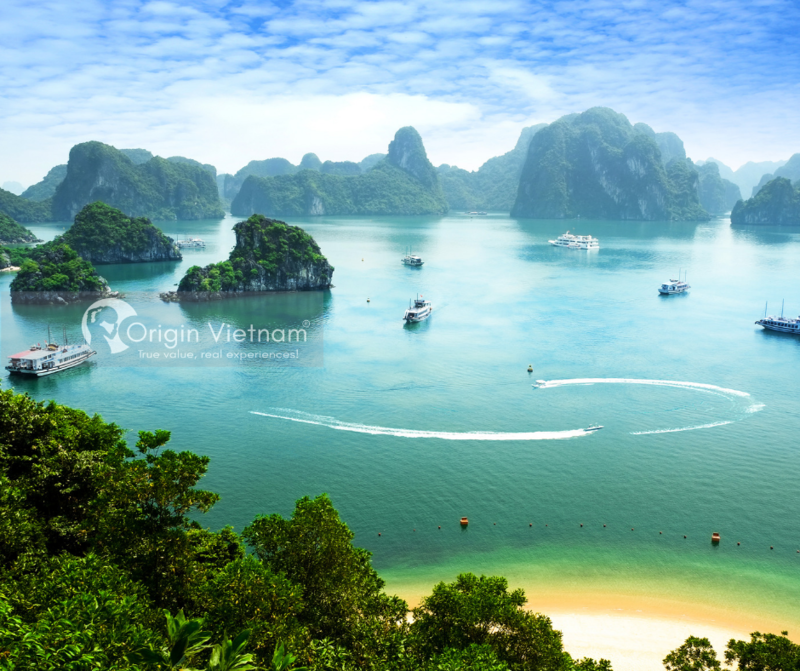 This is one of the most beautiful bays in Vietnam. 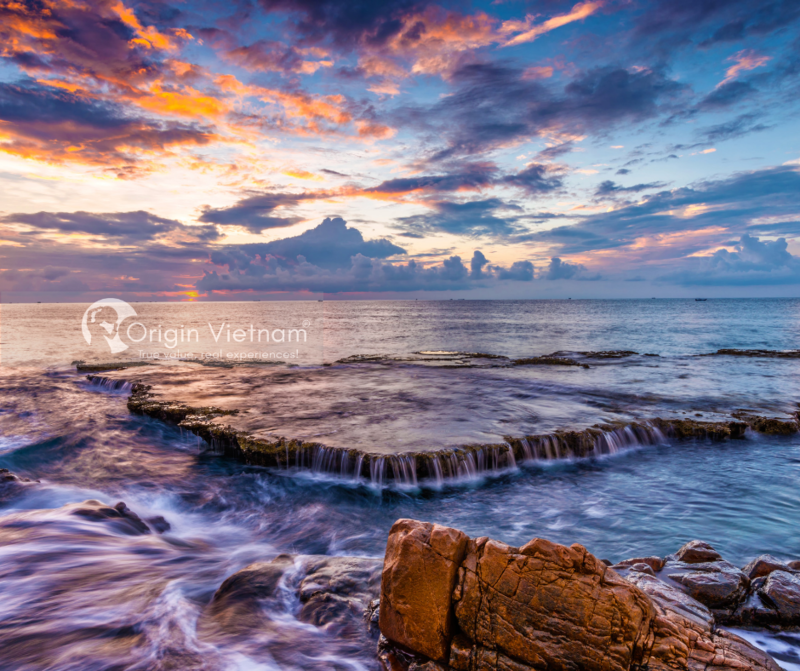 The wildness of the blue sea, white sand, mountain forest and nature of Vinh Hy is very rare. Then you should go to Rai cave. It's very famous destination for Vietnamese paparazzi. The sand hills bearing all the colors of gold, red, gray, pink, white ... high to the blue sky are special points of this land. It has flat sand dunes, like the waves of waves, soaring, constantly changing with the wind. In addition to being passionate about taking photos, don't forget to play sand slide or conquer sand "waves" with 4-wheel terrain vehicles. Especially, "Fishermen Show" will be one of the most interesting night entertainment program for you. The program incorporates many mythological elements that guide viewers with the typical culture, casual activities of the fisherman. 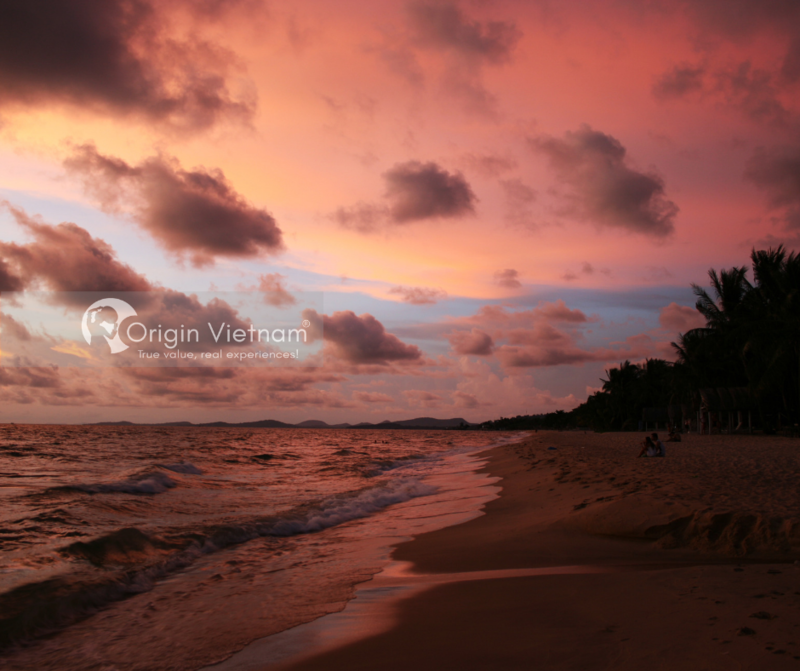 Phu Quoc island in this season is clear, sunny and sunny, and the wind gently beats tropical coconut trees. If you need to find a place to adventure in endless emotions. You must go to the Thom island. Or if you need to find a place to lie down or sleep under the green coconut trees ... go to Sao beach. Those who wish to explore the oceans, diverse marine ecosystems in the South - North Island is a suitable place. If traveling to Phu Quoc island with your lover, you can watch the "most beautiful" sunset in Vietnam at Rock Island Club. If you go with your family, do not forget Vinpearl Phu Quoc with water parks, amusement parks, aquariums, performance areas, food streets ... ensuring great fun.